Имате въпрос към OYO 27981 Golden Treasure Homestay? 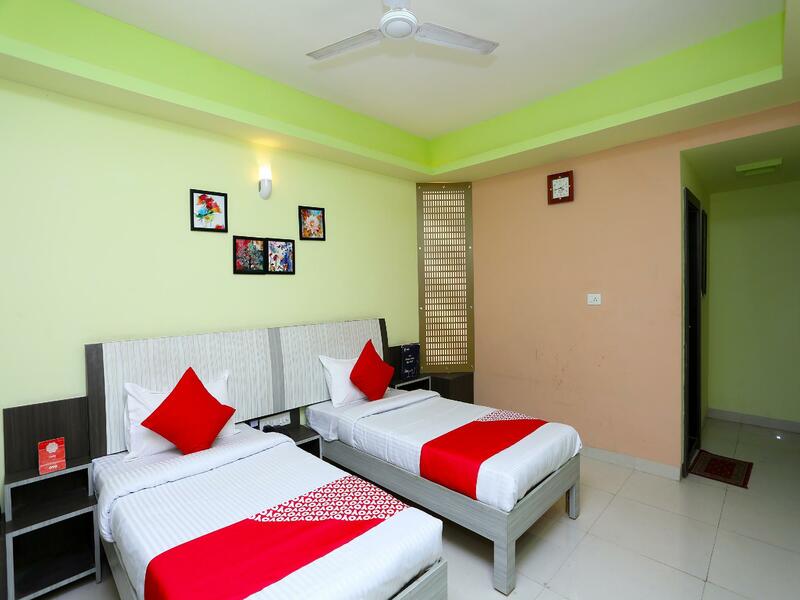 Designed for both business and leisure travel, OYO 27981 Golden Treasure Homestay is ideally situated in Salaiya, one of the city's most popular locales. From here, guests can make the most of all that the lively city has to offer. With its convenient location, the property offers easy access to the city's must-see destinations. 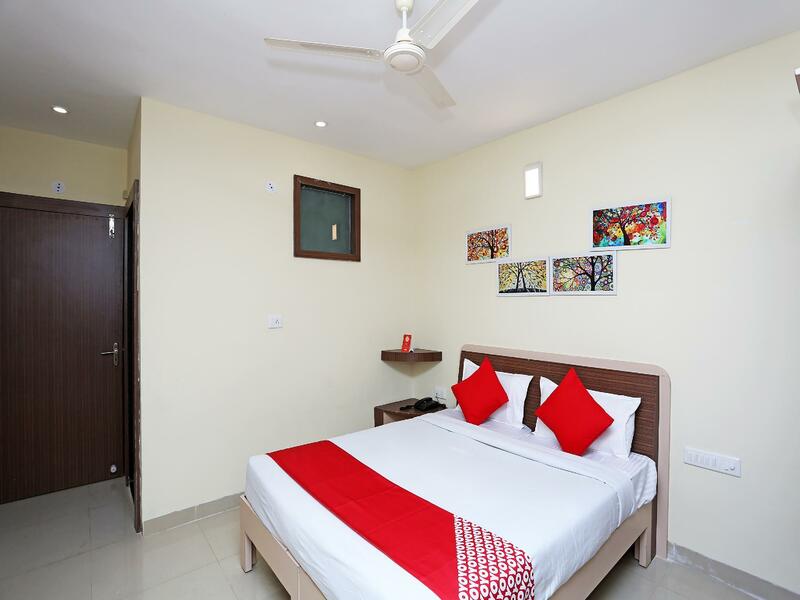 At OYO 27981 Golden Treasure Homestay, the excellent service and superior facilities make for an unforgettable stay. The property offers access to a vast array of services, including free Wi-Fi in all rooms, 24-hour room service, daily housekeeping, 24-hour front desk, room service. The property's accommodations have been carefully appointed to the highest degree of comfort and convenience. In some of the rooms, guests can find mirror, towels, internet access – wireless, fan, internet access – wireless (complimentary). The property's host of recreational offerings ensures you have plenty to do during your stay. 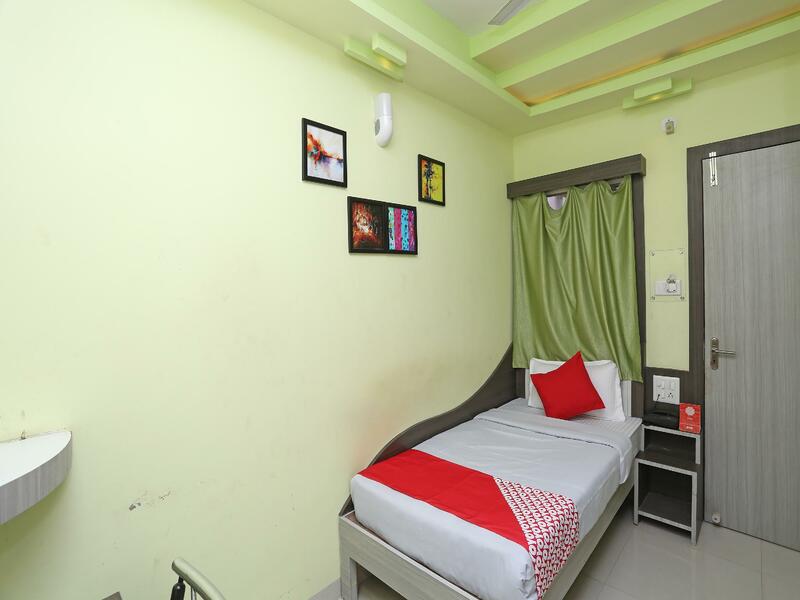 OYO 27981 Golden Treasure Homestay is an ideal place of stay for travelers seeking charm, comfort, and convenience in Bhopal.